Here is Schedule Me, an application developed by Michel Gauzins. 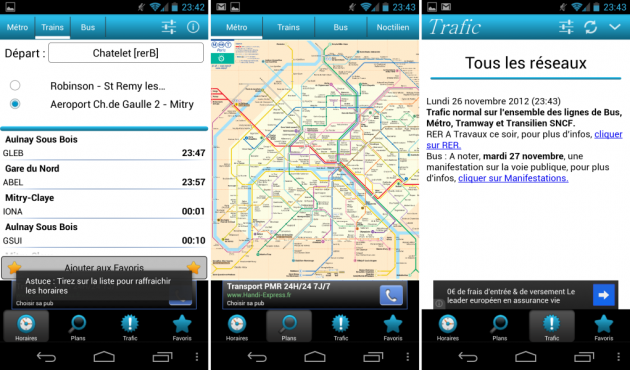 Mainly used for the transportation of Paris, Me times in a few months became one of the essential applications of the kind used daily by thousands of users. Thus, you will be able to find a whole range of essential features in a streamlined interface and ergonomic. An essential application that I just found out that I passed today!